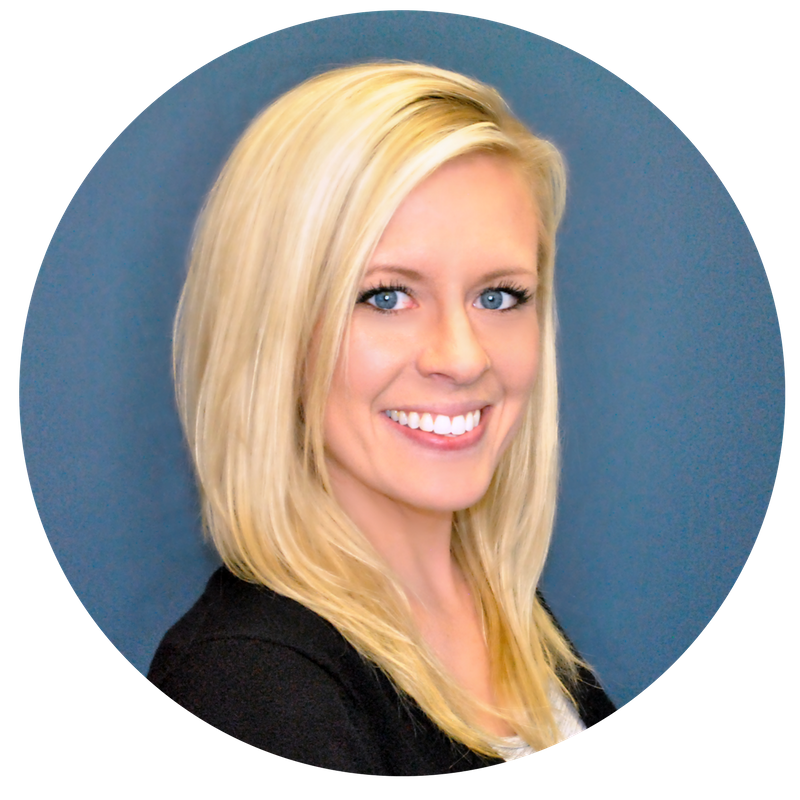 Jessica is the Business Applications Manager at GroupOne Health Source. As the Business Applications Manager, Jessica builds and maintains the structure for internal processes that exist in GroupOne's Customer Relationship Management Software. ORLANDO, Fla. - (Business Wire) eClinicalWorks®, a market leader in ambulatory clinical systems, today announced that the company has completed interfaces with more than 1,000 hospitals. These include bi-directional interfaces for labs, radiology and discharge summaries for hospitals using Meditech, Cerner, Siemens, Eclipsys, McKesson and others. This integration allows patient care information, including discharge summaries and medication lists, to be shared between the hospitals and their regular physician, promoting improved coordination of care. WESTBOROUGH, Mass.--(BUSINESS WIRE)-- eClinicalWorks®, a market leader in ambulatory clinical systems, today announced that suburban Chicago’s Riverside HealthCare will be offering eClinicalWorks comprehensive electronic health record (EHR) solution to its employed physicians. This solution includes eClinicalWorks unified electronic medical records (EMR) and practice management (PM) system, eClinicalWorks Electronic Health eXchange (eEHX), Enterprise Business Optimizer (eBO), eClinicalWorks Patient Portal, eClinicalWorks P2P, eClinicalMobile and eClinicalMessenger – all designed to extend the use of EHRs beyond the practice’s walls to improve communication with access to real-time information. CMS is preparing to test electronic claims transmission using the new 5010 HIPAA standard -- a secure electronic format that all your software must use. This will impact your practice management software, your electronic health record (EHR) system if you have one, and your clearinghouse, if you use one. WESTBOROUGH, Mass.--eClinicalWorks®, a market leader in ambulatory clinical systems, today announced that Oklahoma’s Dr. Cynthia Taylor, affiliated with Norman Regional Health System, is the first in the country to receive a reimbursement check from the Centers for Medicare & Medicaid Services (CMS) for demonstrating “meaningful use” of an electronic medical records system. An eClinicalWorks customer since February 2008, Dr. Taylor received a ceremonial check for $21,250 in her office from the Oklahoma Health Care Authority. Four days after registration started, about 4,000 health care providers had begun the process of signing up for the federal meaningful use incentive program, according to CMS, Government Health IT reports. BALTIMORE – Oklahoma and Kentucky have become the first states under the Medicaid EHR Incentive Program to make incentive payments to providers for the adoption of certified EHRs, according to CMS. KLAS Enterprises LLC has issued its 2010 Best in KLAS Awards based on customer satisfaction with health information technology vendors and consultants. On Wed Dec 15, 2010, President Obama signed into law the Medicare and Medicaid Extenders Act of 2010 (MMEA). This new law prevents a scheduled payment cut for physicians who treat Medicare patients from taking effect. The Centers for Medicare & Medicaid Services (CMS) is pleased that this law has addressed key issues for beneficiaries and providers and we are actively engaged in implementing these changes. According to a report released this week by the Medical Group Management Association (MGMA), medical practices that use electronic health record (EHR) systems earn substantially more revenue than those practices that use paper-based record systems. The report surveyed 1,324 primary care and specialty practice members of MGMA in 2009. To read the full report titled, “Electronic Health Records Impacts on Revenue, Costs, and Staffing: 2010 Report Based on 2009 Data” please click here.